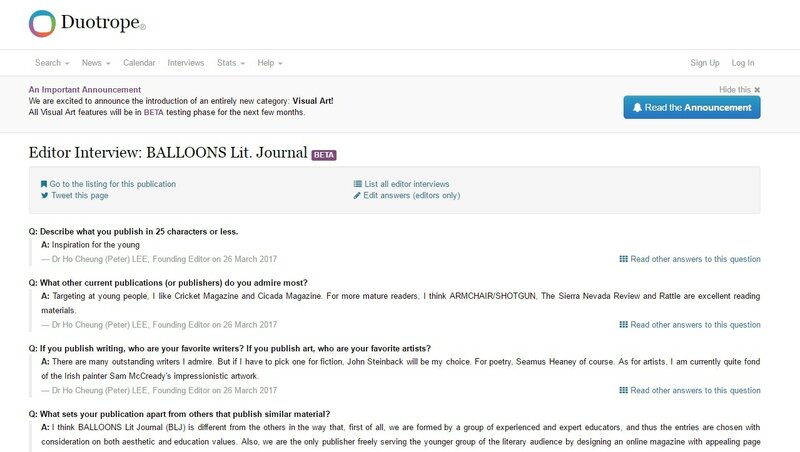 Reviews/Media - Ready for inspiration? Take a look at this 3-min clip summing up BLJ's three-year effort. We are looking forward to having more and more three-years! 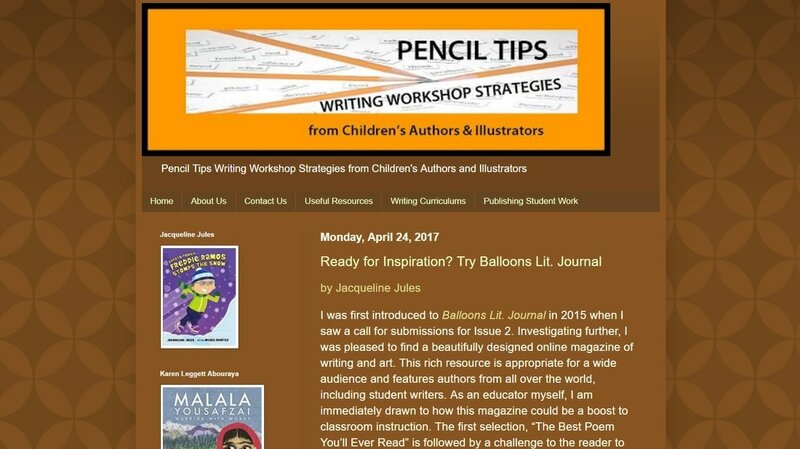 BLJ Issue 5 reviewed by writer Jacqueline Jules through the site "Pencil Tips Writing Workshop Strategies from Children's Authors and Illustrators". 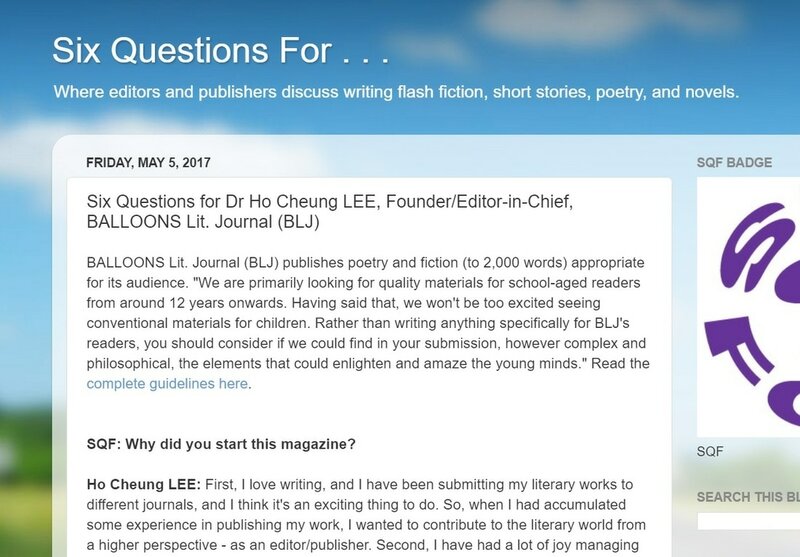 BLJ's Editor Interview on Duotrope. 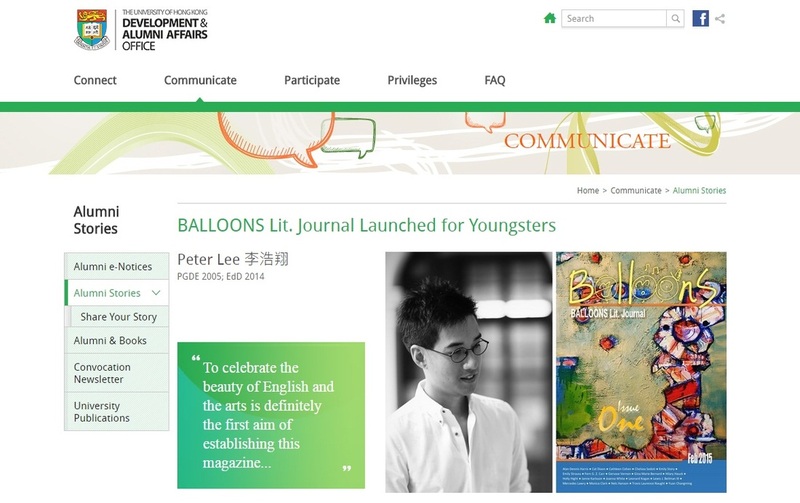 BLJ publicized on the alumni page of The University of Hong Kong. An introduction video of BLJ made for Hong Kong Teachers Dream Fund's award ceremony. BLJ was one of the 17 projects funded. 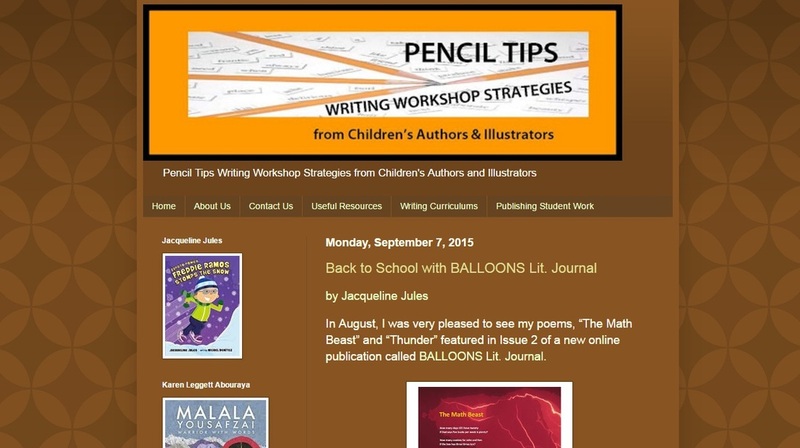 BLJ Issue 2 reviewed by writer Jacqueline Jules through the site "Pencil Tips Writing Workshop Strategies from Children's Authors and Illustrators". 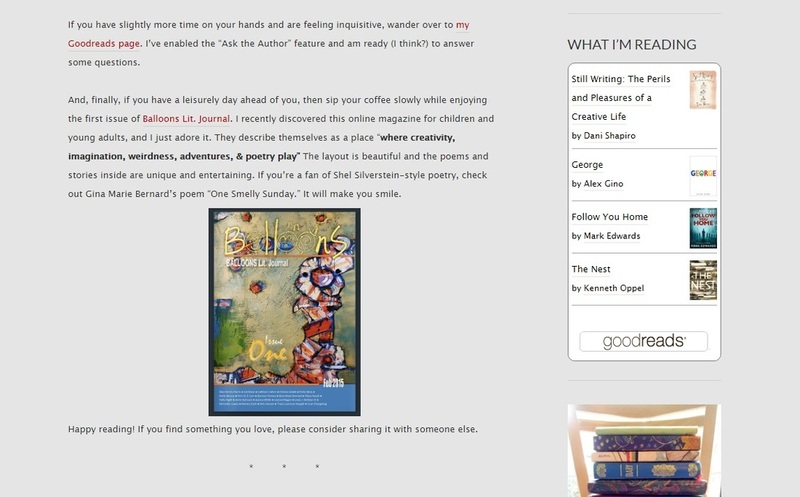 BLJ Issue 1 recommended by writer Carie Juettner on her blog.